Pin Practical Masterclass is a Pinterest course for bloggers and online entrepreneurs. Pin Practical Masterclass shows you exactly how to grow your email list by leveraging the power of Pinterest. Below I talk about some awesome resources I’ve used on my online Pinterest journey. Please note that some of these links are affiliate links. That means that I will receive a commission if you decide to purchase the product. Everything I recommend I have personally used and truly believe provides value. On March 29, 2016, I set out on a mission to grow my blog traffic through Pinterest. 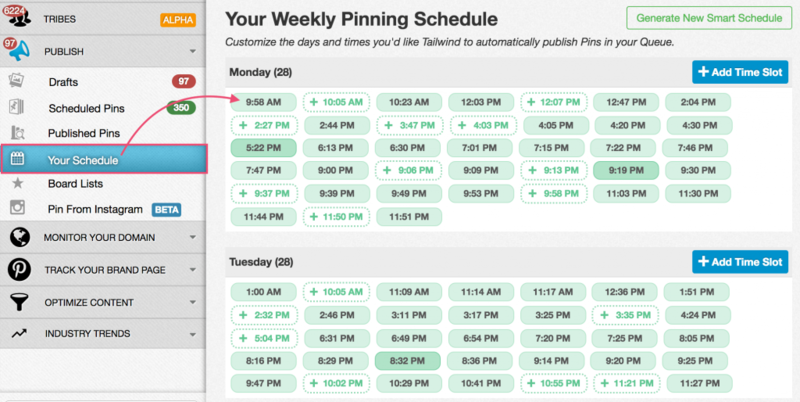 I invested in Tailwind and never missed a single day of scheduling my pins for almost 5 months. My Pinterest account was rapidly growing during this time and my blog traffic started to take off. Except, there was one problem…what exactly was driving traffic to my blog doing for me? I didn’t monetize through ads or sponsorships and a 30-second page view wasn’t helping me make money. That’s when it hit me, driving traffic to my website is only the first step in mastering an effective Pinterest strategy. The real secret behind Pinterest is the action your Pinterest visitors take after they arrive at your site. 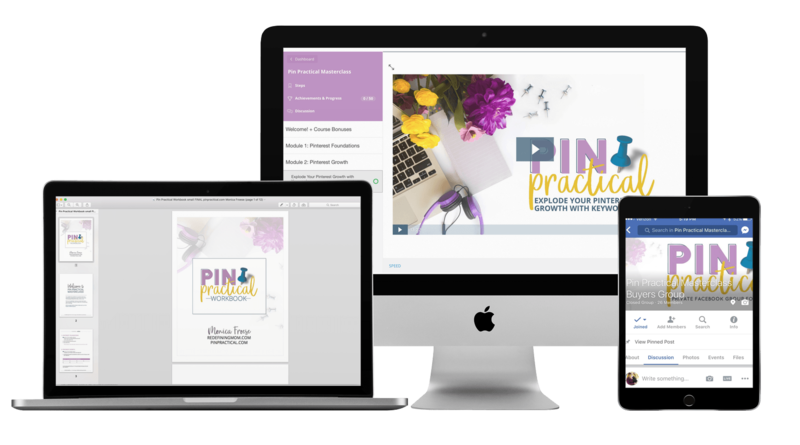 Pin Practical Masterclass teaches you how to drive traffic to your website and how to grow your email list using Pinterest. The number one key to success with Pinterest is consistency. 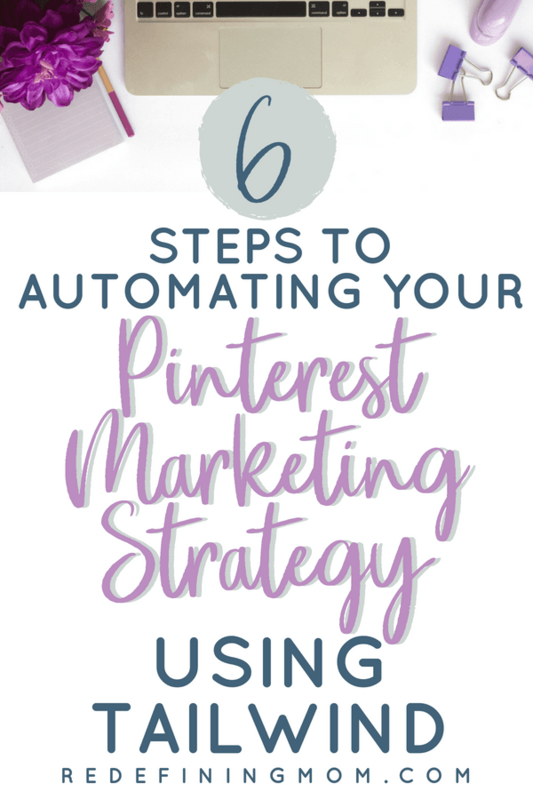 If you put in the work to set up your Pinterest strategy, you can easily spend less than an hour a week maintaining your strategy while driving hundreds (if not thousands) of new email subscribers per month. I’ve seen it happen with my own business and in several of my Pinterest client’s businesses too. 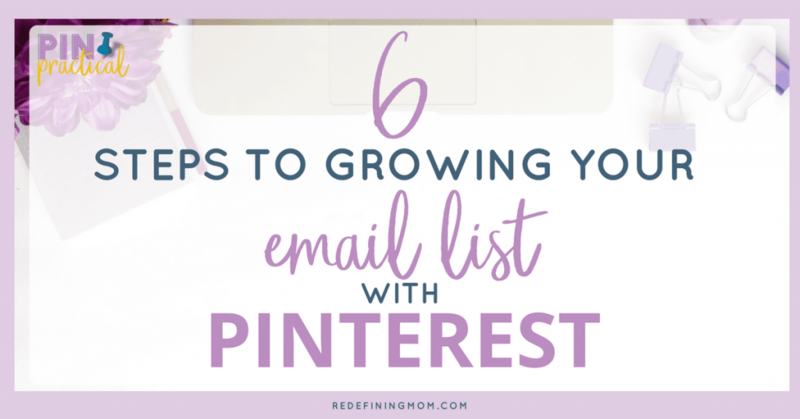 I’ve been in business for almost 2 years and have always known that Pinterest would be a smart platform to utilize for business-building since I work specifically with moms, but I avoided it at all costs because learning a whole new social media platform was totally overwhelming and intimidating to me. Then I came across Monica’s ‘Pin Practical’ training and decided to give it a whirl. I can’t believe I avoided it for so long! 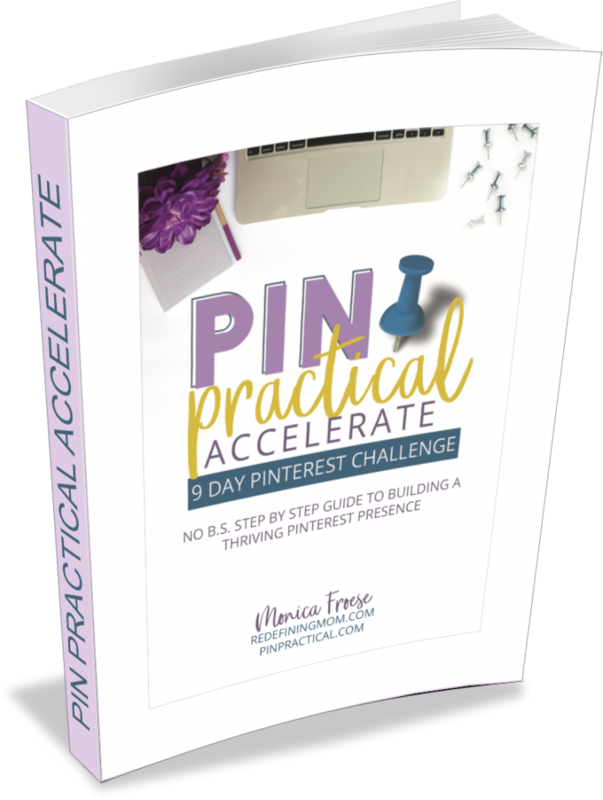 Monica does an amazing job of breaking down not only the strategy of maximizing Pinterest for business, but she simplifies the technical aspects in a way that made it so simple to set up and maintain! Not only that, she couldn’t have been more helpful or responsive whenever I had specific questions. After going through her course, I now feel totally confident in the best ways to use Pinterest and have weeks-worth of pins scheduled out so it doesn’t take over my life. I couldn’t be happier that I’ve finally learned how to utilize Pinterest to grow my brand and my business… and I owe it all to Monica! 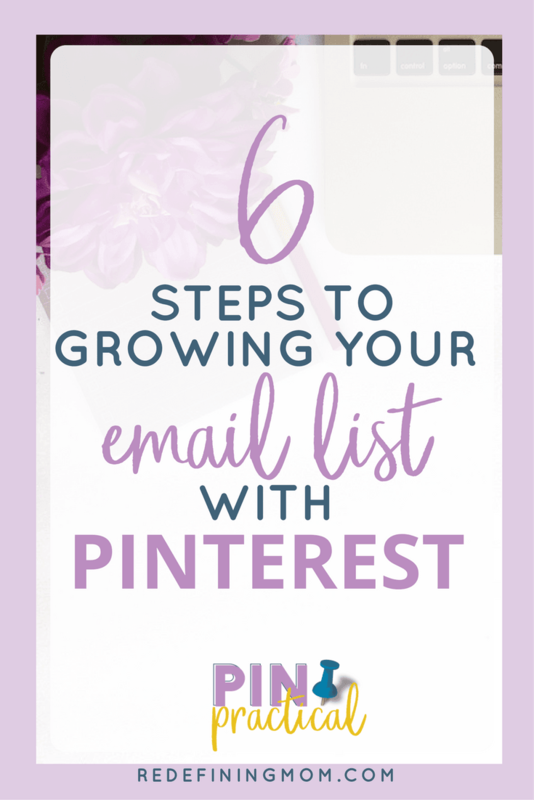 Pin Practical Masterclass shows you exactly how to implement and execute a Pinterest strategy for growing your email list. 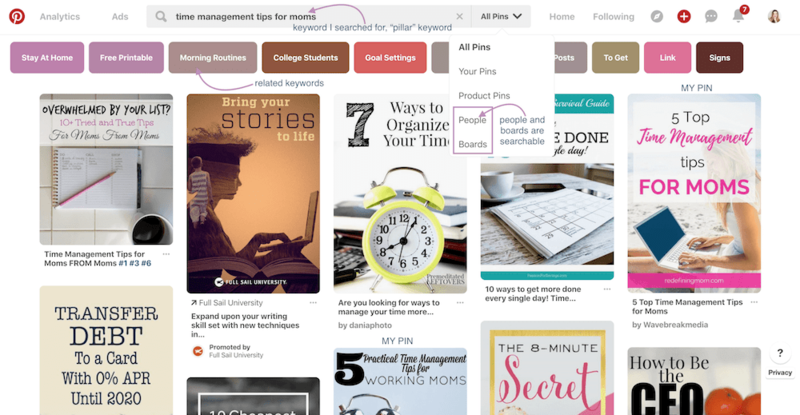 Pinterest has placed an emphasis on using our own boards versus group boards. It’s important to have multiple boards for each topic you cover. 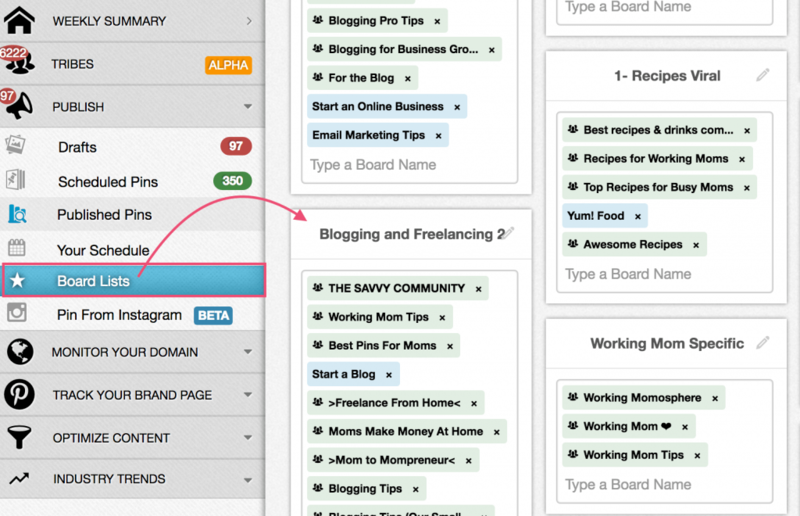 Your board title and board descriptions should be keyworded with the keywords you found in step two. Step 1: Sign up for Tailwind, an API-approved Pinterest partner. Step 3: Setup board lists. Board lists are a way for you to organize your boards and your group boards into “like” categories. Step 4: Set up your pinning schedule. I recommend starting with 20 pins a day. Step 5: Schedule pins using the Chrome Tailwind extension. Utilize the interval scheduling feature to make sure you are not “spamming” multiple boards with the same pin. Bonus tip: Pin Practical Masterclass comes with TWO FREE MONTHS OF TAILWIND! Pin Practical Masterclass is a 22-video, self-paced course that shows you how to leverage the power of Pinterest for growing your email list. I’ll see you on Pinterest!